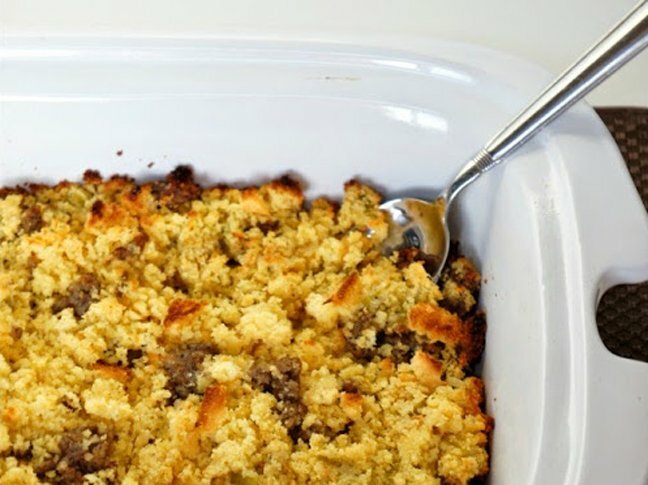 Make your stuffing the slow cooker way and save all kinds of time and hassle---just don't forget to add the ranch! 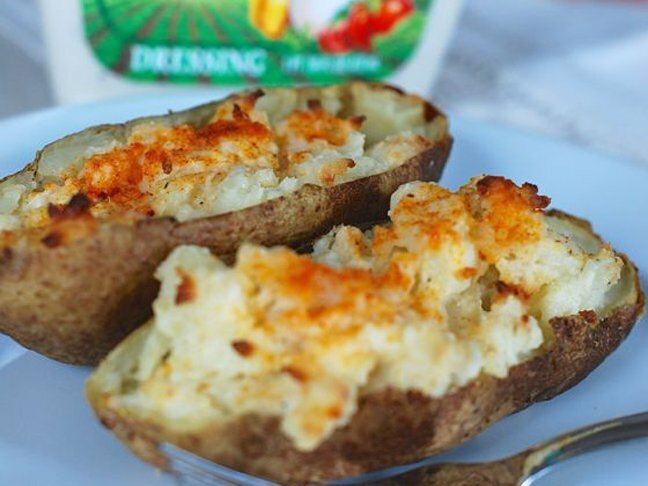 These twice baked potatoes have a delicious twist that make the perfect alternative to mashed potatoes this Thanksgiving. 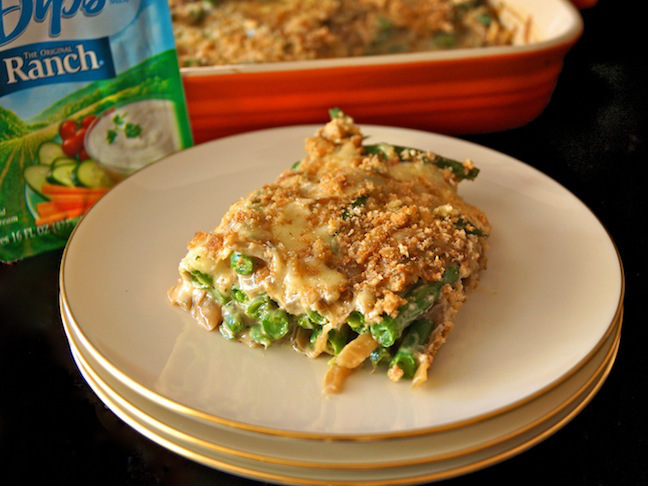 For a fresh & yummy twist on the classic green bean casserole...just add ranch! 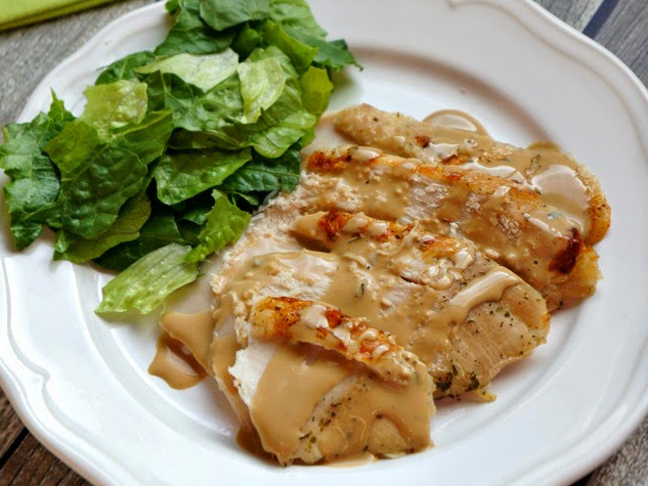 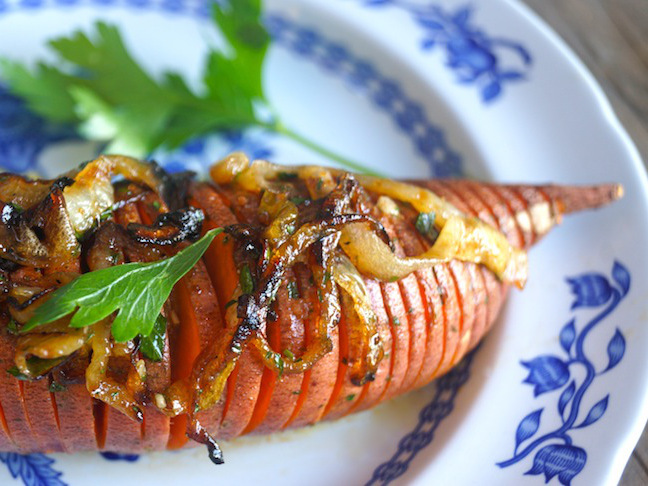 3 ingredients and 10 minutes of active cook time = the best holiday turkey!